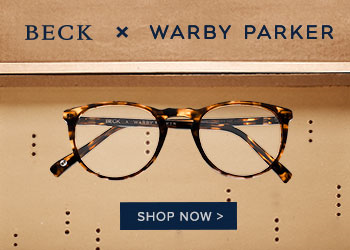 This Week In Cool: Warby Parker + Beck Collaboration. Warby Parker has teamed up with Beck to create a limited-edition pair of frames to promote Beck's upcoming star studded Song Reader concert November 24th at the Walt Disney Concert Hall in Los Angeles. 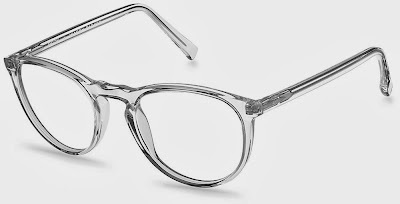 To check out the Carmichael frames or to learn more about the Warby Parker and Beck collaboration, visit http://www.warbyparker.com/song-reader. 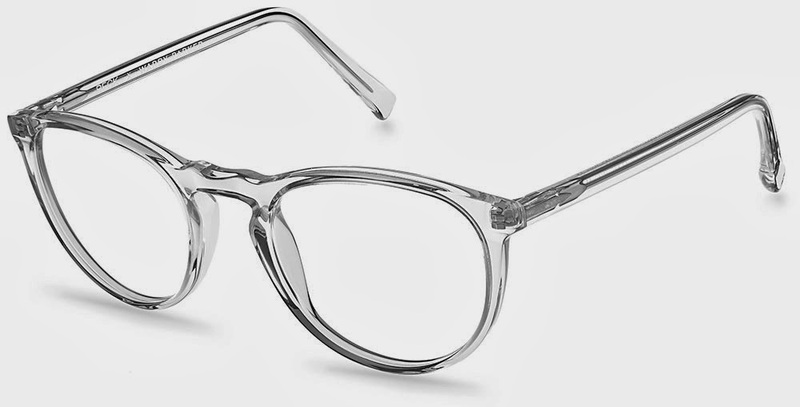 Are you a Beck fan and which Carmichael frame is your favorite? Share with us by leaving a comment below.